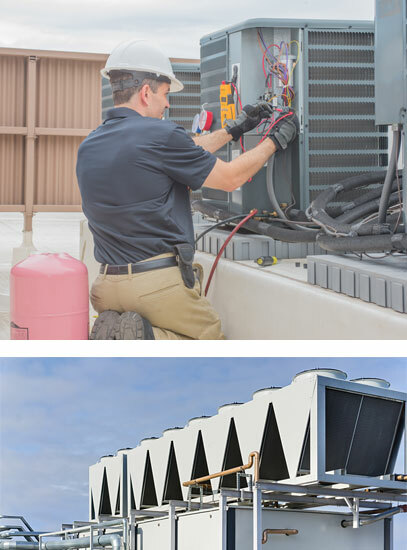 Our goal at Master Mechanical Systems is to ensure your building runs more efficiently creating a safer, cleaner, healthier, more comfortable, more productive working/living environment. What is your building reality? It is vital that we understand your current business and building realities. From here, we can build a customized service solution that will not only help make your building operate more effectively but ultimately reduce energy costs and improve productivity. Contact us at info@mastermechanicalsystems.ca for more information.